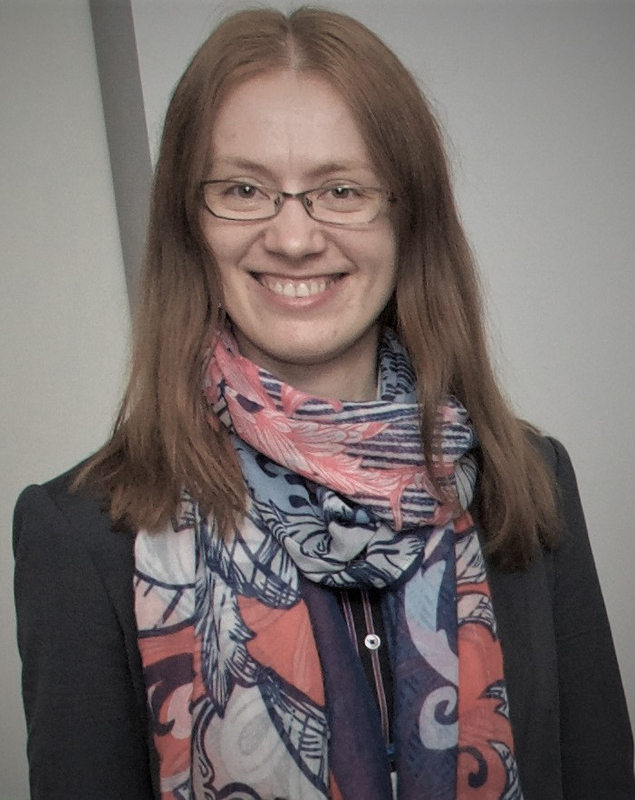 Halina Sapeha is a Postdoctoral Fellow at Memorial University. Her research interests include immigration policy, labour migration, migrants’ retention and integration in smaller communities, efficacy and effectiveness of public policies. 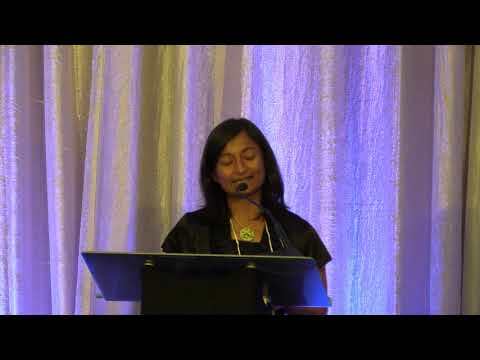 Her papers have been published in the International Migration, the Journal of International Migration and Integration, and Canadian Public Administration. She previously held posts in international agencies and think tanks in Europe and worked on surveys in Canada and abroad for COMPAS Research.